A Rock and Roll Cabaret Performance. A new sixties experience! 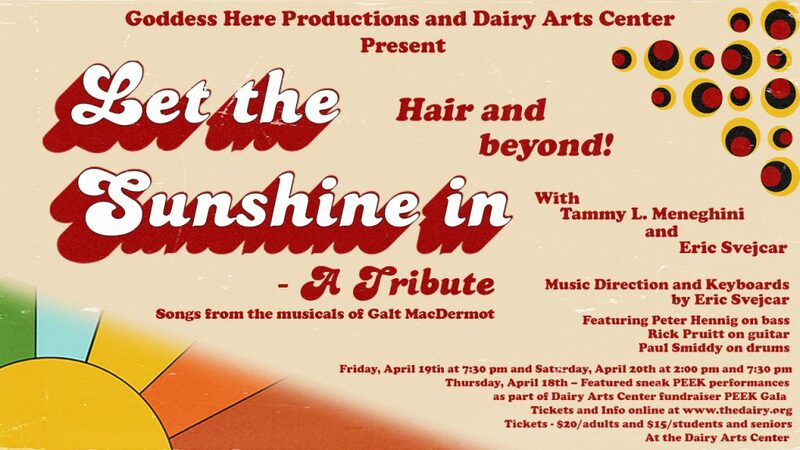 The music of Galt MacDermot, composer of HAIR and beyond! joy, energy and “funk” that is truly his style.